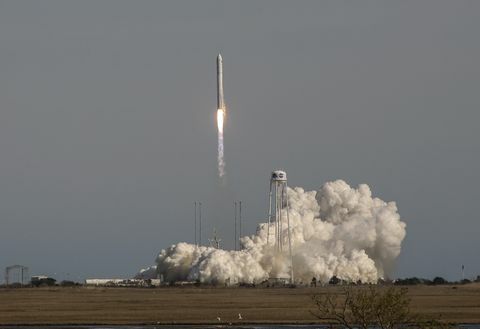 Dulles, Va. – Jan. 17, 2019 – Northrop Grumman Corporation (NYSE: NOC) has been awarded a follow-on contract valued up to $86 million from the U.S. Air Force Space and Missile Systems Center, Launch Systems Enterprise, Small Launch and Targets Division (SMC/LEX) at Kirtland Air Force Base, New Mexico, for Rocket Systems Launch Program (RSLP) Peacekeeper and Minuteman Solid Rocket Motor Aging Surveillance. Ground tests of Peacekeeper rocket motors ensure they are reliable to fly when used in a booster to launch payloads into orbit. The contract is an eight-year effort for ongoing aging surveillance for all deactivated Minuteman and Peacekeeper motors. 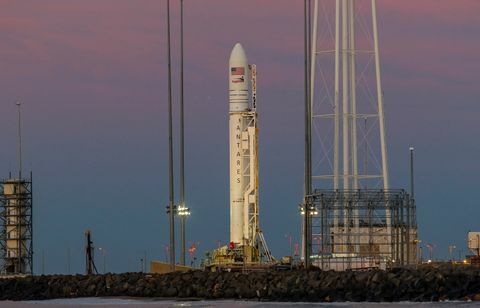 Efforts include component dissection, motor plugging, propellant properties testing and hazards analysis, as well as overall program support. In addition, the RSLP contract provides for special studies and additional component development or testing on an as-required basis. 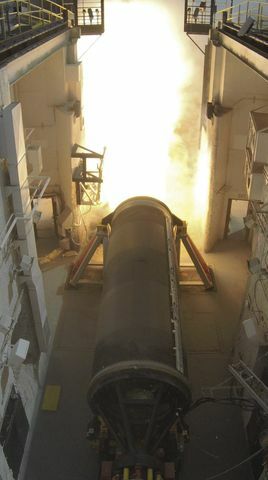 Northrop Grumman has supported RSLP solid rocket motor testing and analysis for all deactivated Minuteman and Peacekeeper assets ensuring safe storage and flight reliability since 1997. 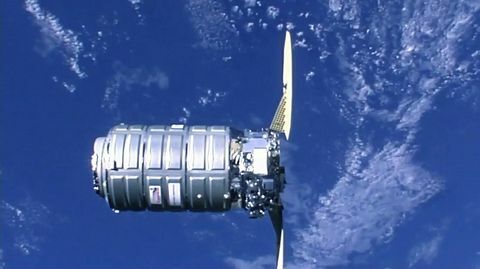 Retired Minuteman and Peacekeeper motors are used for a variety of purposes, including government launches for the Minotaur series of rockets, Missile Defense Agency missions, test launches such as next year’s Ascent Abort-2 NASA Orion and Launch Abort System test flight, and sounding rockets.